Prepaid Global Data SIM for 46 countries around the world. One-size-fits-all tri-format SIM. 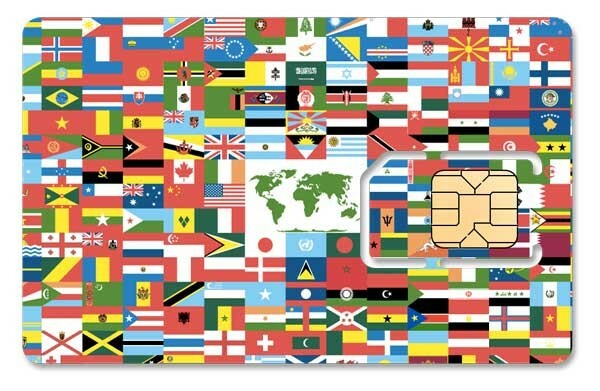 If you only need data on a Prepaid Global Data SIM, but need it in a lot of countries, this SIM is for you. Be aware: if you need calls/text on your phone, you need one of our LFM SIMs. This Data SIM will not support calls/text over the normal mobile network. For calls/text on these data SIMs, you need to use a call/text app like Facetime calls, Skype, iMessage, WhatsApp etc. This global SIM covers the entire EU, Switzerland, the UK, parts of Asia/South Pacific, the Middle East/Africa and the USA and Mexico, with more countries being added regularly. Be aware, there are cheaper options for the USA and Mexico. So if you want something for heavy data use in the USA or Mexico, there are cheaper options. But for a data SIM that works in 46 countries (and growing), this is the SIM for you. Easy and instant activation: these SIMs are pre-activated. Simply insert your SIM, set your data network (phone APN—don’t worry, we include all the instructions) and you’re good to go. Top up with any credit card: many prepaid SIMs require you to have a credit card from that country which is a complete pain in the bum. Instant and easy top ups online: top up online direct to your SIM card from your phone. 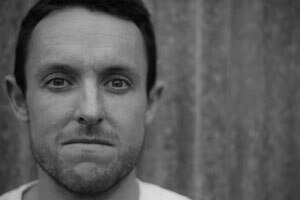 Simple, easy, no mucking around and no looking for a local shop for a voucher and needing to know the local language. No need for data packs: you’ll get the best rates available whatever country you’re in. There’s no need to think about making sure you have the right data pack for the country you’re in. Credit has no expiry if the SIM is unused: keep your SIM card for the next year. Your SIM will stay activated for 18 months after its last use, so you can use it next year. English website and support built just for travellers: no need for fancy translation apps or learning French. And you won’t have to worry about menus being in French. Tethering allowed: one SIM for your phone, tether your laptop or iPad/table (or buy another SIM for your tablet). Single tri-format SIM card that fits all devices, dongles, hotspots and tablets. Latest tariffs and data zones are located on the Transatel site: click here. What about calls and text? If you need calls and text, you can use features such as iMessage and Facetime. You can also use apps such as WhatsApp, Skype and so on. 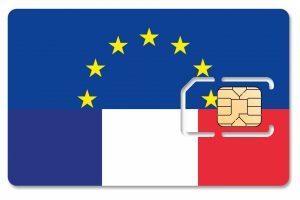 If you need standard calls and text, and need them in France and the EU, you’re better off with a LeFrenchMobile France/EU SIM.